Leaking oil, blowing smoke or sluggish performance? 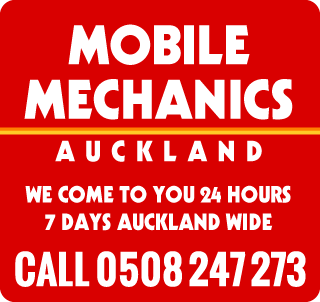 There are many problems that occur to your cars engine and components like your vehicle making noises blown Head Gasket, oil leakage, blowing smoke, or requires an Engine Recondition Auckland Mobile Mechanics can help you. We can replace the Engine Mount, Harmonic Balancing, Timing Belt or Chain, Oil Pumps, Sump, Cylinder Head, Camshaft, Timing Cover Seal, Rear Main Seal, Flex or Drive Plate, Flywheel, Lifters, Manifold, Valve Cover Gasket or any other seal or gasket. Call us on 0508 247 273 to book a mechanic and if unsure of problem and we can check it out for you. For Emergency 24 hour 7 day Breakdown Services contact us on 0508 247 273 and we will send out a technician to your chosen location Auckland wide!